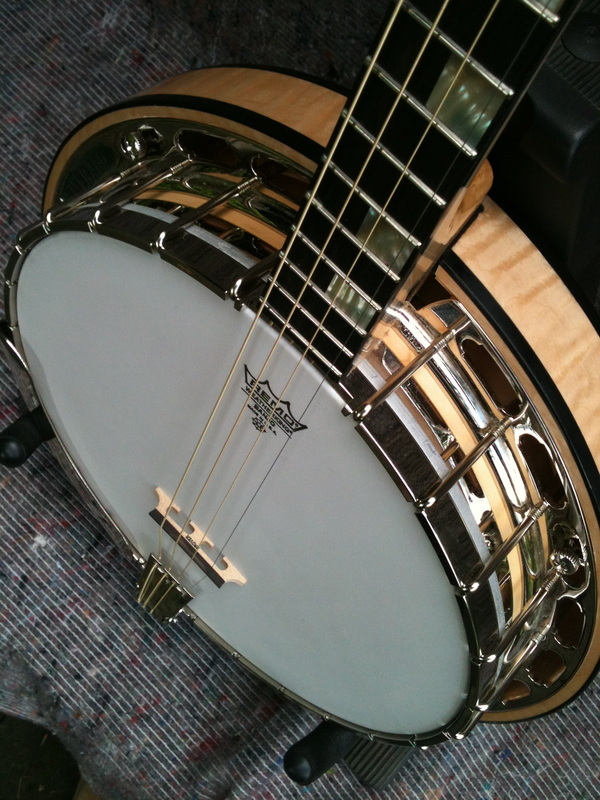 The staggering sound of this 19 fret banjo, one of our most beautiful and striking instruments, is perfect for stage or seisiun. 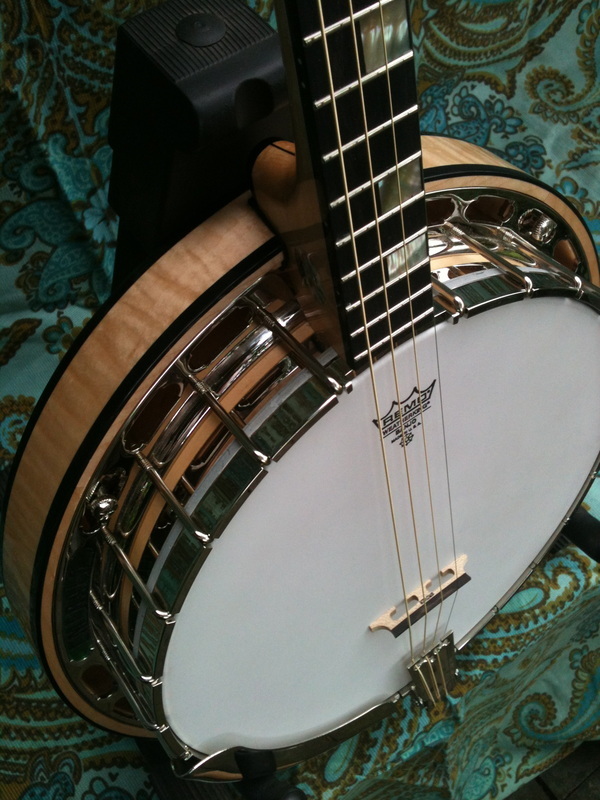 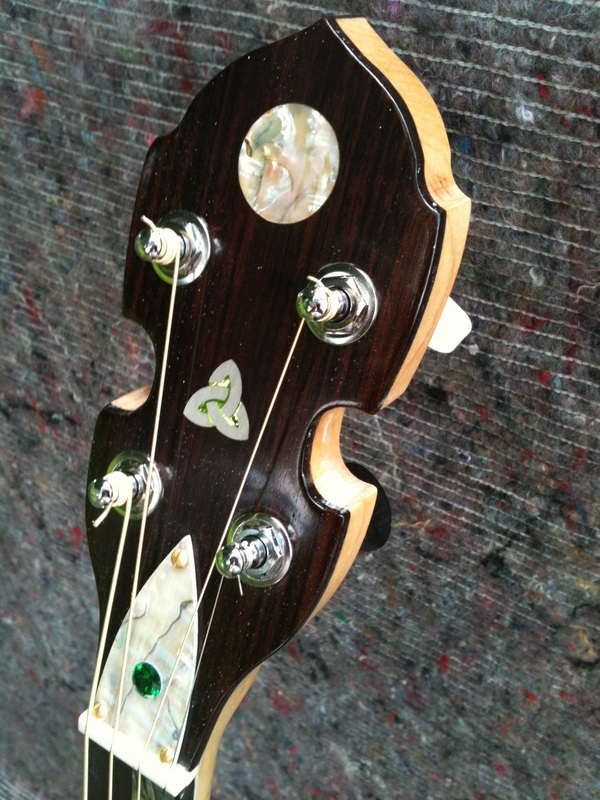 the best value top quality banjos available anywhere today, this is the one. scale. 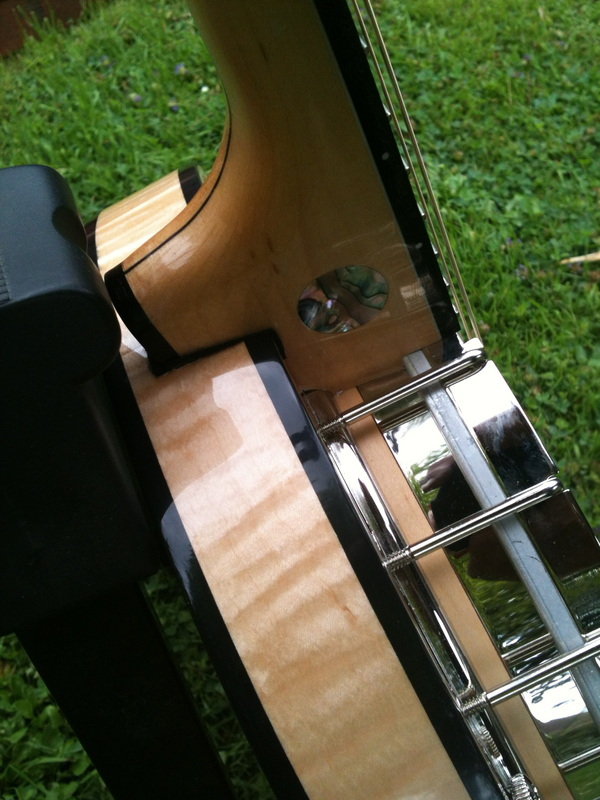 It’s a very powerful banjo.